Reputedly introduced into Britain in the fifteenth century, the sycamore is now considered to be a native species. Sycamore timber is prized for its creamy white colour which is preserved through the use of special drying techniques and by felling the trees during the winter months when the sap is down. The sap wood of sycamore is indistinguishable from the heart wood which is also a creamy white. Dark green and brown mineral streaks will occasionally be present in the wood. Sycamore is generally straight grained but in places it may become curly especially near the base of the tree. The most prized sycamore is described as rippled, which means there is a regular wave in the grain. Rippled sycamore when cut exhibits a stunning three-dimensional figure which becomes more pronounced after polishing. The most heavily figured sycamore is sometimes referred to as ‘fiddleback’ because of its use in the construction of high grade musical instrument cases. 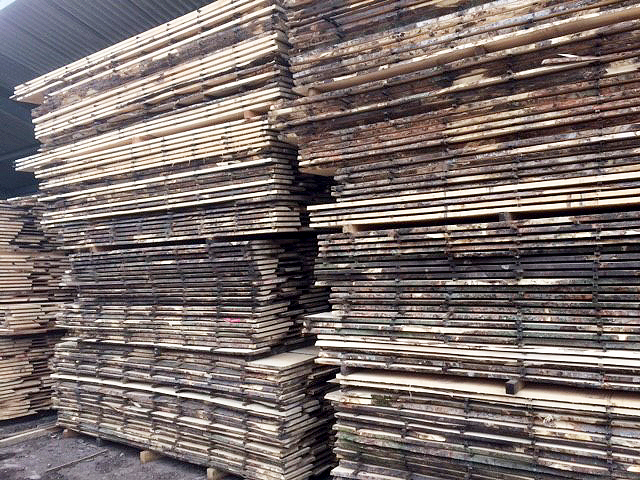 Waney edge boards of sycamore will be supplied with wane (bark) on one or two edges. 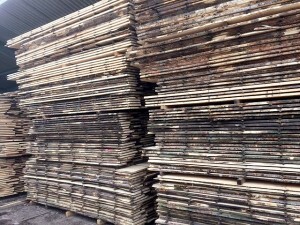 Boards are supplied up to 250mm wide and in thicknesses ranging from 27mm to 100mm. 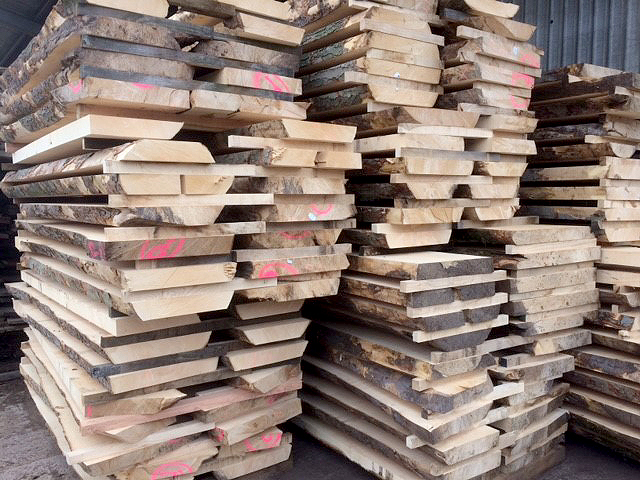 Vastern Timber has a good supply or sycamore, as well as English oak, sweet chestnut and English ash.